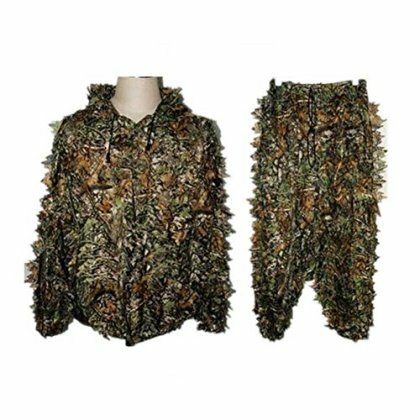 Both jacket and pants feature double printed leaves. Jacket and pants with adjustable draw string, soft and comfortable to wear. Lightweight, only 0.95 pounds. They are definitely a must-have item during hunting.